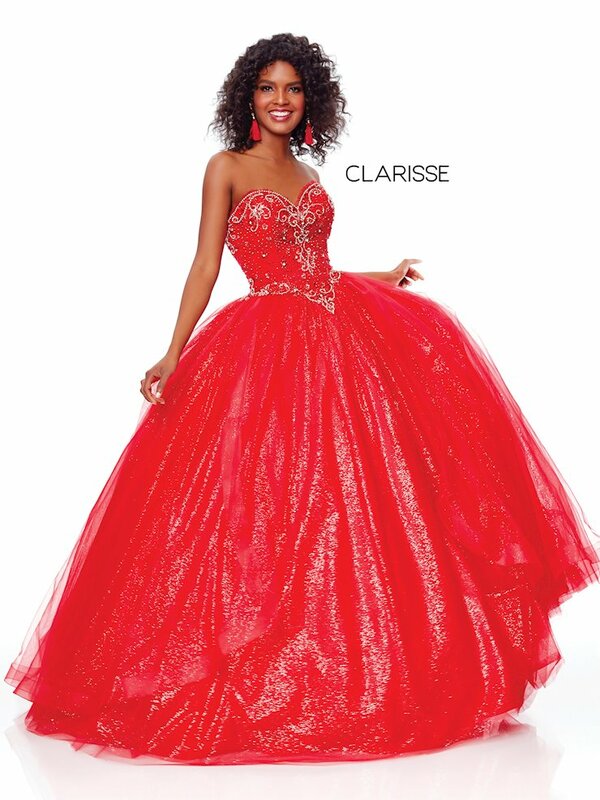 Shop at Golden Asp for Clarisse prom dresses and gowns you won't find anywhere else. No matter your personal style, you want one thing on prom night: to look flawless. This event is your time to shine, and what you’re wearing can take you from just feeling special to feeling unforgettable. With thousands of dresses in every shape, design, and size, you’ll find the perfect look you’re searching for at Golden Asp. Clarisse brings you the sleekest trends of 2019. 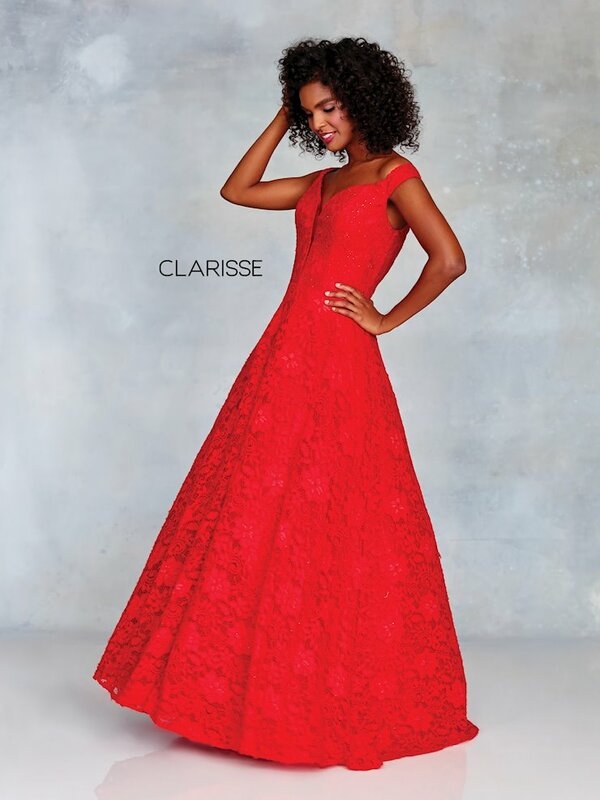 High fashion runway-inspired designs in the hottest hues and most magnificent styles make Clarisse a standout collection. Bold prints, trendy two-pieces, and glamorously beaded jersey stretch dresses are just a few of the chic designs that make up this Couture collection. Golden Asp has Clarisse dresses in stock at the best possible prices.